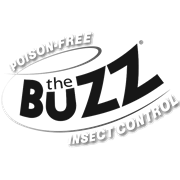 For use in The Buzz Insect Killers. 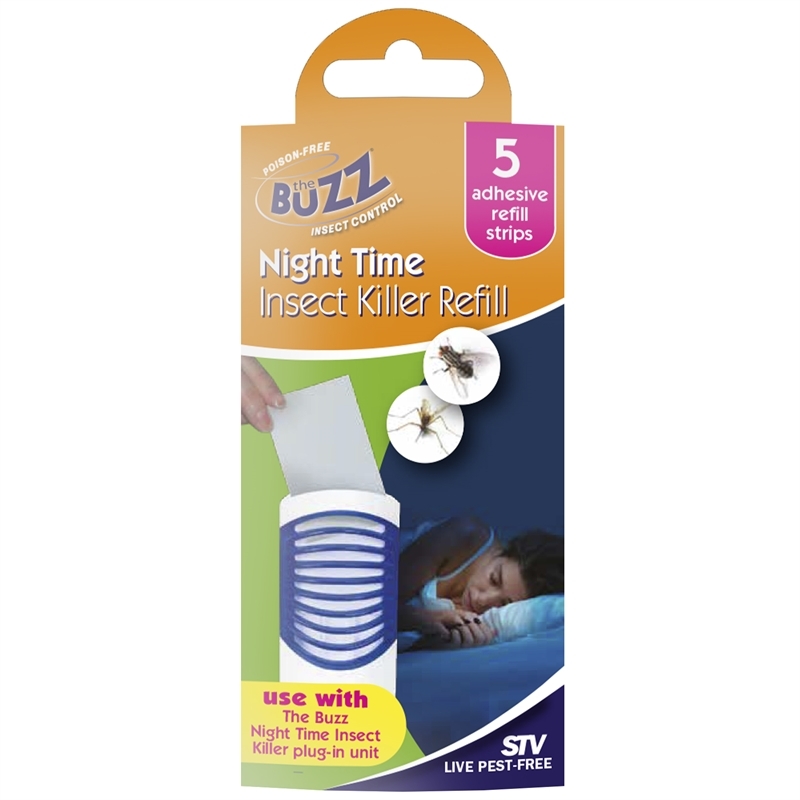 Fits into Plug-In Insect Killer and traps light-sensitive flying insects. 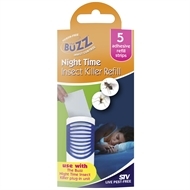 Season starter includes 3 watt UV lamp and 5 adhesive sheets.